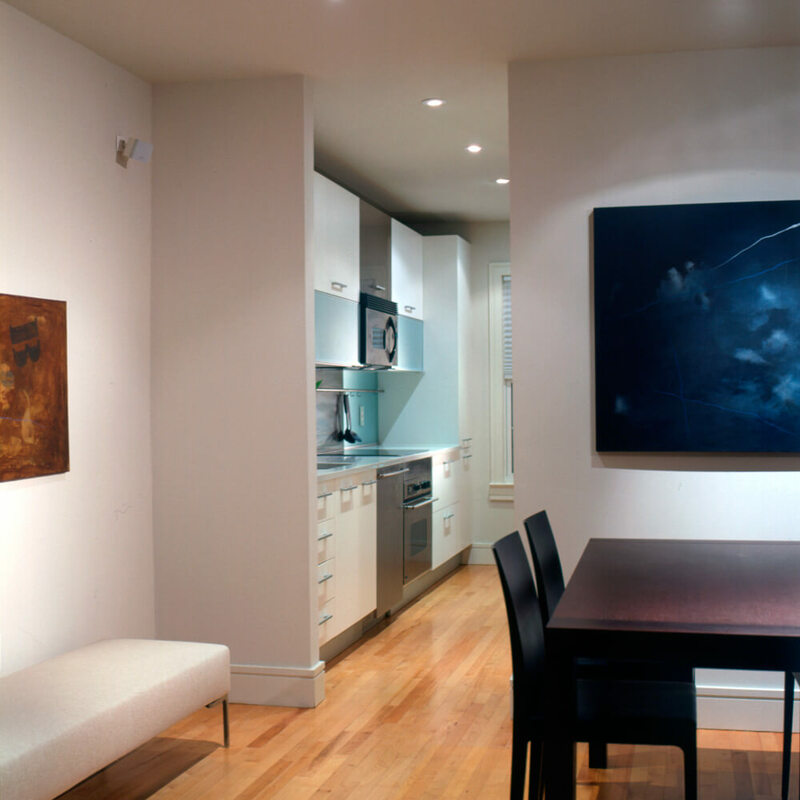 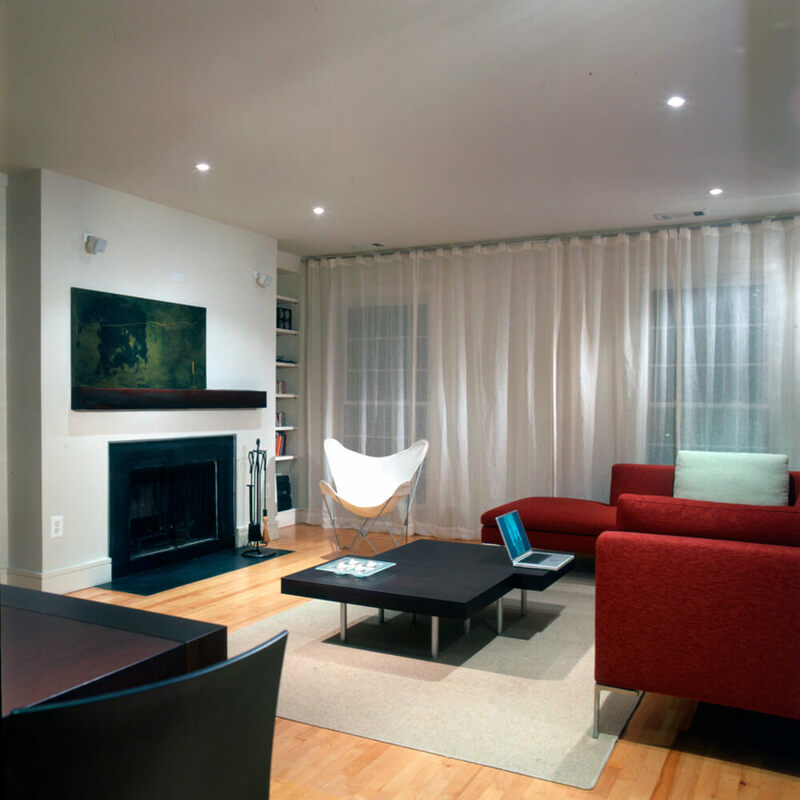 When the client hired FORMA for the complete renovation of this duplex townhouse in the Adams Morgan section of Washington DC, she had three main objectives. 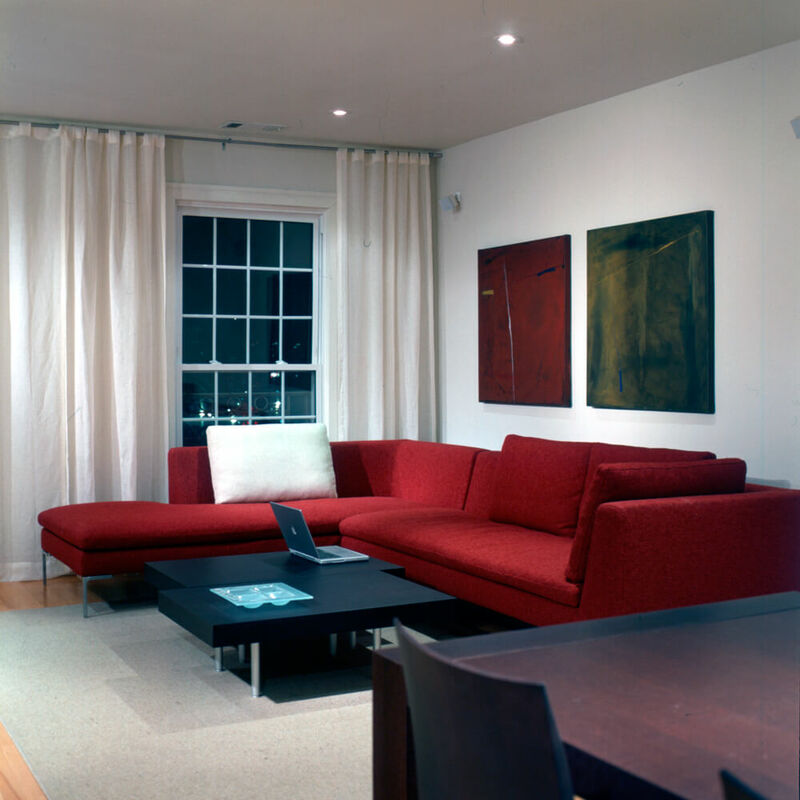 Provide a modern envelope for a simple collection of furniture and art. 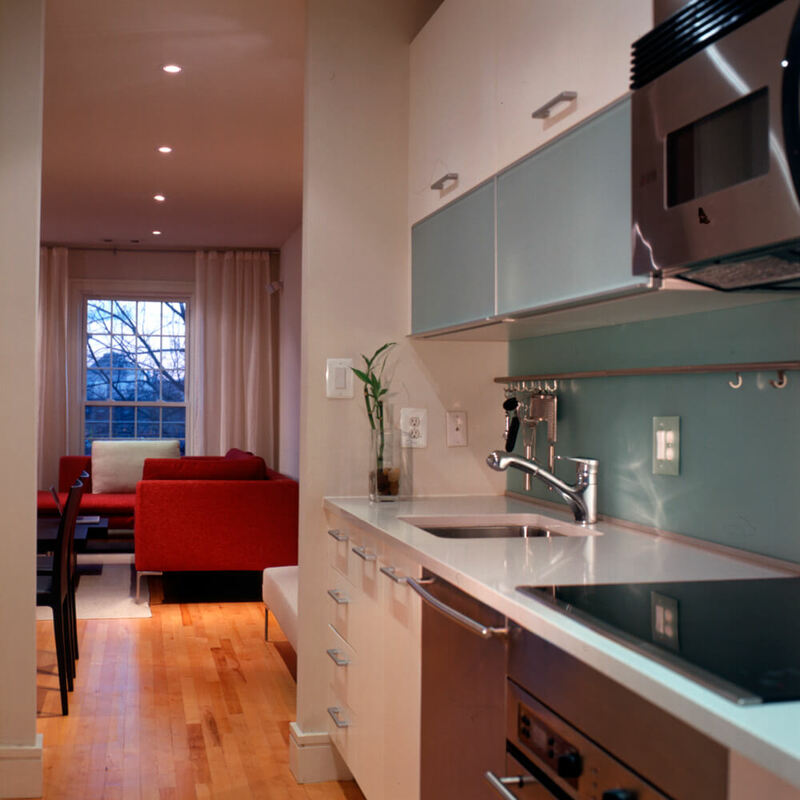 Create a dynamic state-of-the-art dream kitchen. 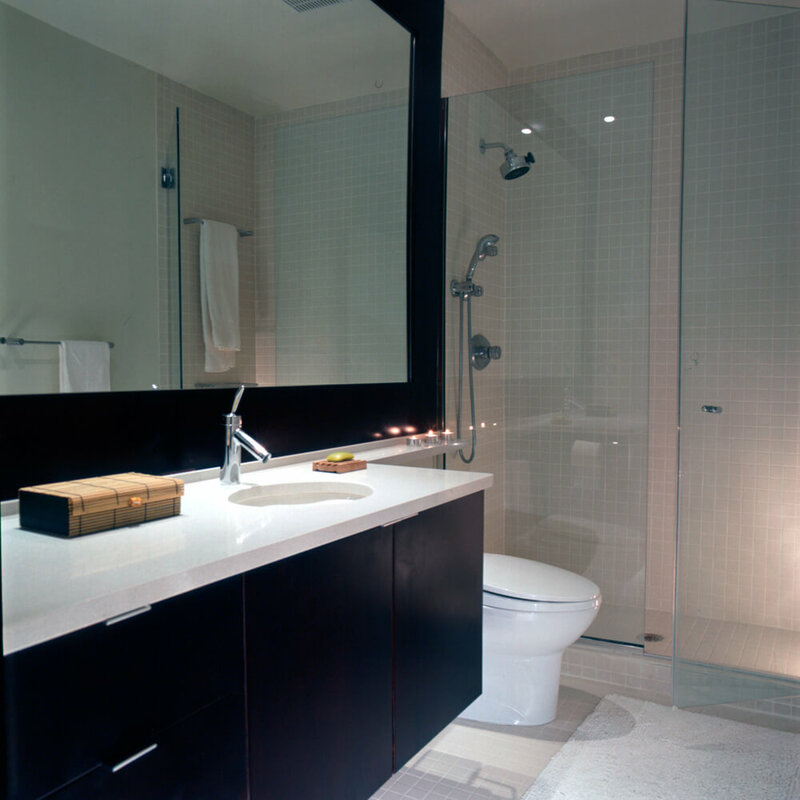 Develop a bedroom and bath evoking her multiple trips to Asia. 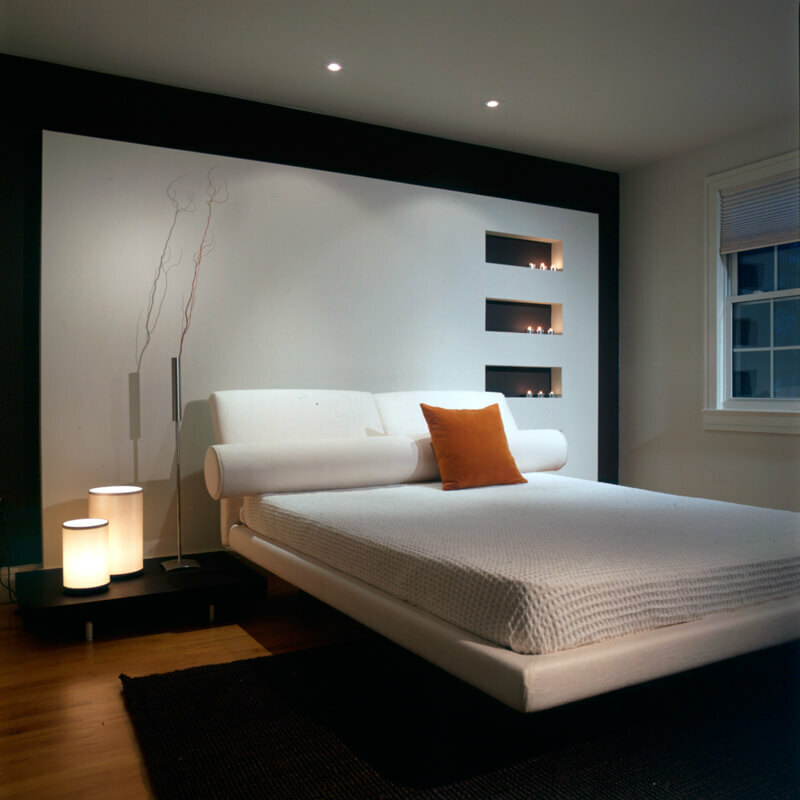 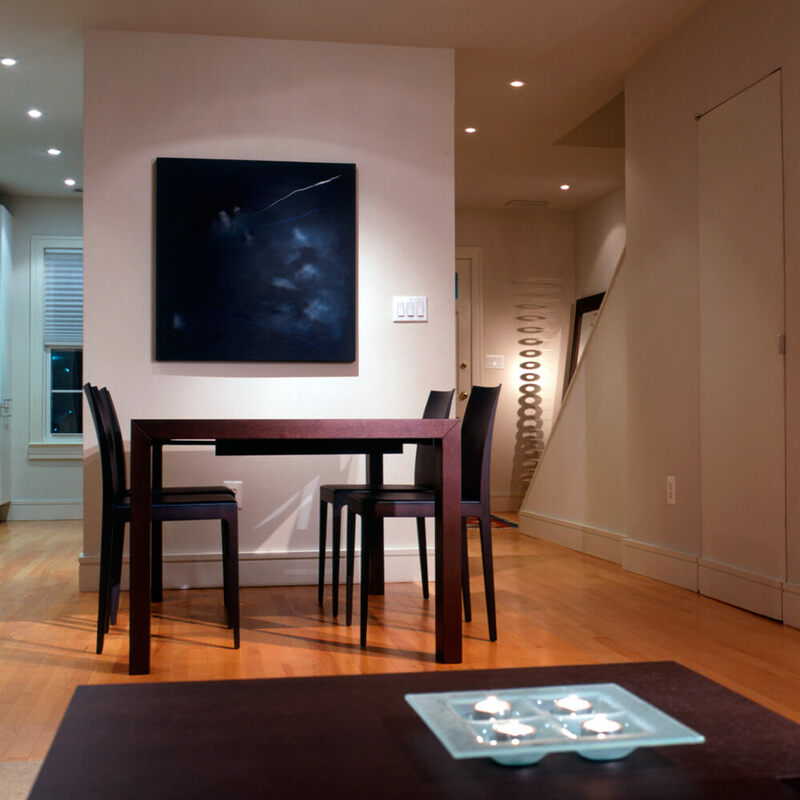 Simple finishes throughout the home blend to create a warm yet uncluttered space that complements the art and furniture.